Here is your opportunity to learn how Maggie Less, the Power Equipment Division Manager at Pinnacle Award-winning Middleton Ace Hardware, figured out where the money was being made and lost. 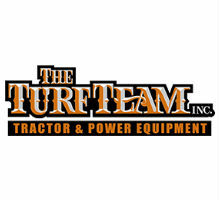 Based in Columbiana, Ohio, the store’s power equipment department carries in-stock parts for 21 different lines, taking pride in the ability to foresee inventory trends based on sales history, and in turn, almost never failing to “find the part” a customer may be looking for. Can you tell me a little bit about the history of Middleton Ace Hardware and how you got involved? Maggie: “Middleton Ace Hardware was bought in 1996 by David Coie. The store was completely renovated and remodeled with the grand opening in December of ’96. In 2000, he bought out Columbiana Tractor, adding on to the full-service Ace Hardware Mr. Coie had always envisioned. 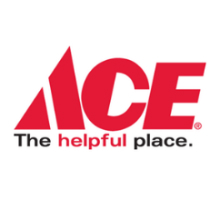 Since then, Middleton Ace Hardware has added to the original store, expanding our selection. We’ve also been awarded the Pinnacle status for four years running at both locations. Pinnacle is an award from Ace representing stores that operate at their highest level. 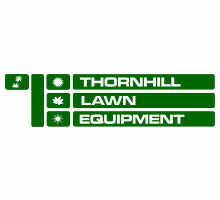 What can you tell me about the dynamic between home hardware and power equipment? 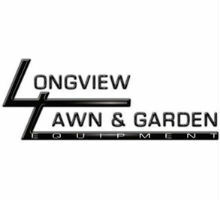 Maggie: “Home hardware and outdoor power equipment go hand in hand. Both the inside and the outside of your home require an equal amount of attention. People are also ‘staycationing’ more than ever, so they are spending extra money on making the outside of their home as comfortable and as pleasing to the senses as the inside. How does Middleton Ace Hardware compete with big-box stores and online retailers? Maggie: “We like to offer a more hands-on approach to our customers and their projects. We often invite them back to tell us how the project went and even to share pictures. We show each customer the care and attention he or she deserves. What would you say makes your parts department special? When did you implement Ideal, and why? Maggie: “Ideal was implemented in February of 2013 at Middleton Ace Hardware. Our old business system was no longer meeting the demands of our department. With some online research, we met with a couple of vendors – and their products were either too complicated or did not have the features that were important to us. How does Ideal compare to the system that you had before? What would say, then, are some of the must-haves when it comes to a system like Ideal? Maggie: “Words cannot express how appreciative we are of the implementation process. Ideal sent a representative down to our dealership to help us set up every aspect of our new system. We were given very thorough training. The highlight was when Ideal helped us set our price margins, showing us where some were lacking right from the start.